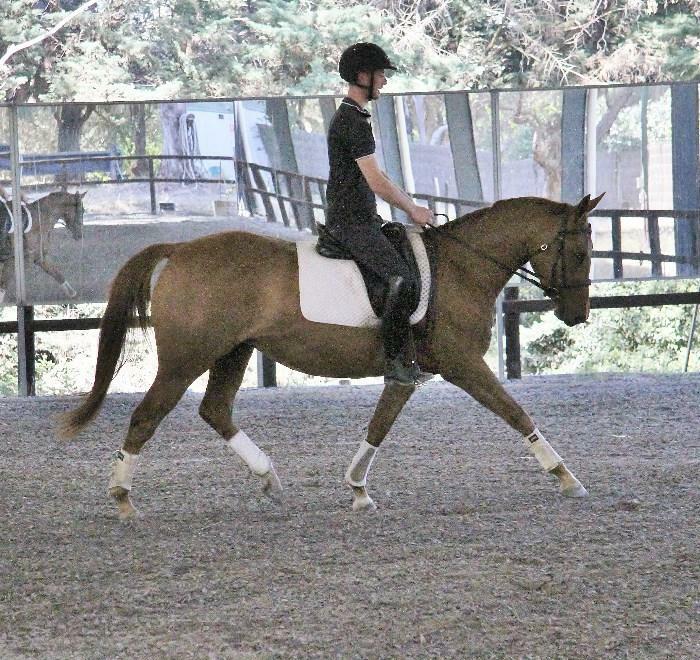 Allessandra Park Padame, ACE Premium and FSA Ster Predicate/Bronze Elite Sporthorse mare. 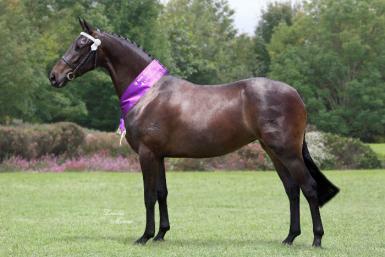 Poppy is a stunning mare by Ster Friesian stallion Orlando Maurits, out of our TB mare Bliss. 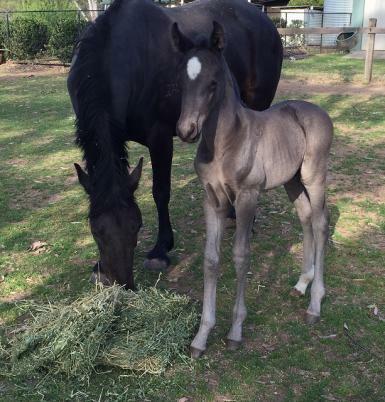 She has previously foaled and concieved first go via AI, chilled. 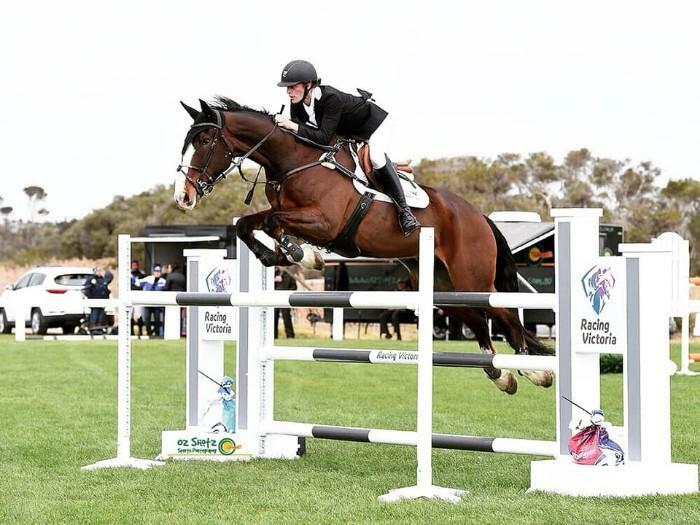 Her foal is now 2 years old and already pushing 16+ hands so she can definitely throw height. 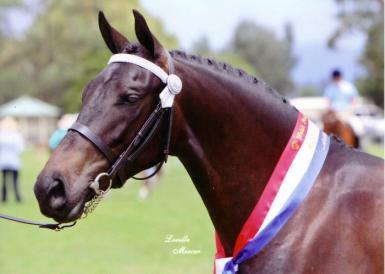 She was shown extensively and successfully in hand prior to breeding, receiving Champion and Supreme Champion places at State and National level breed shows. 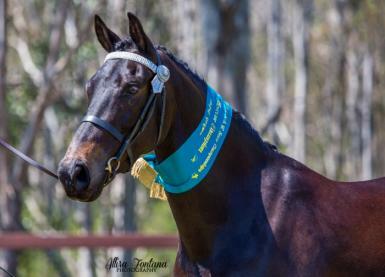 She was the highest scoring Friesian Sporthorse mare for both Australia and USA in 2015 for the FSA Inspection & In-Hand Award. Poppy is highly intelligent, confident and has an unflappable temperament. She is curious by nature, thrives on attention and is comfortable in new environments. 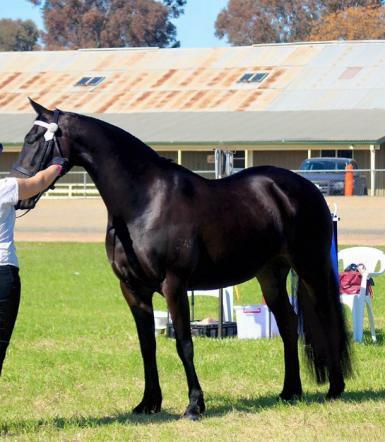 She was the highest scoring Friesian Sporthorse nationally for the 2015 ACE National Inspection Tour scoring 78.75 overall (79 for conformation and 78.5 for movement). Always up to date with teeth/trims/vaccinations and worming. Please call me for more information or to arrange a visit. 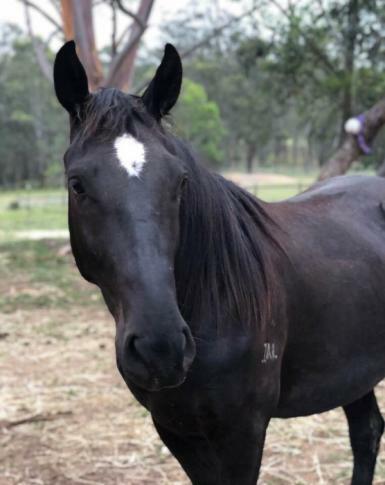 Poppy is a quality mare with the potential to produce many more outstanding foals. 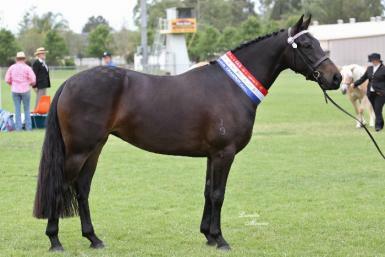 **Price reduced for urgent sale as I am no longer breeding.